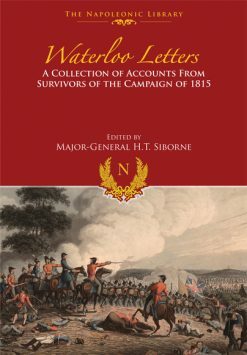 These 100 objects from the Waterloo campaign capture the reality of the great battle and the lives of those who fought and suffered there. From the uncomfortable uniforms to the battle drums and breastplates, author Gareth Glover takes us on a fascinating journey back in time. Objects allow us to reach out and touch the past and they play a living role in history today. 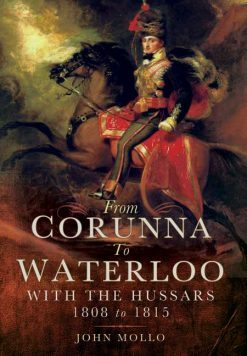 Through them we can come closer to the reality experienced by the soldiers who fought at Waterloo – that most iconic of all battles. 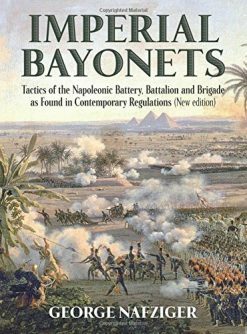 Using stunning photography, rare objects from the Napoloenic era tell us their story of the battle. 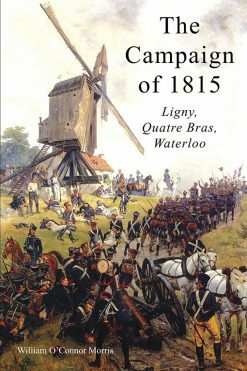 From the discomfort of the uniforms to the drama of the battle-drums echoing across the battlefield, by examining each object and its place in the Waterloo story, we reach a deeper understanding of what happened on the battlefield and its significance today. Gareth Glover takes us on a fascinating journey through 100 objects, from the rare to the memorable, in a unique testimony to importance of the Battle of Waterloo, 200 years on.